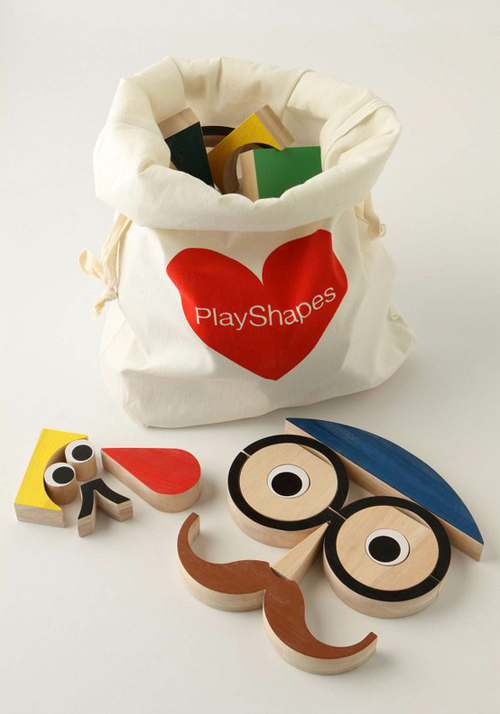 Today I’m loving … these Playshapes Blocks from Anthropologie. They come in a cute canvas bag. How awesome are these?! I’ve never seen them! Thanks for sharing.